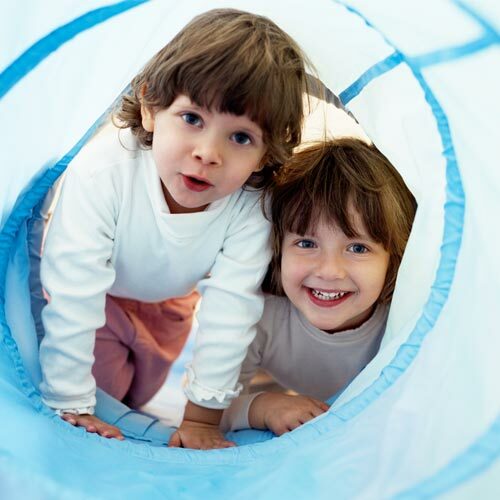 InterPlay is a pediatric Occupational Therapy practice with a focus on Sensory Integration located in West Palm Beach. 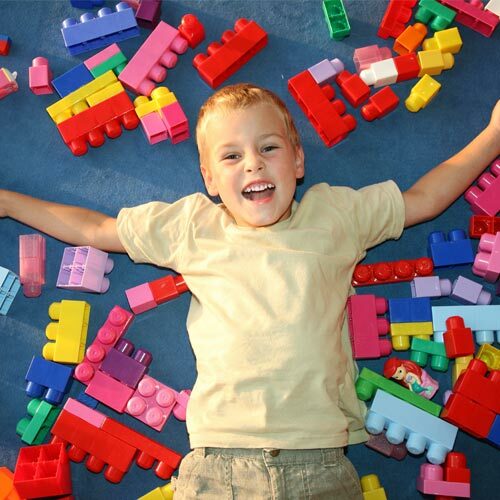 We help promote functional sensory motor, academic and socio-emotional skills in children through play. 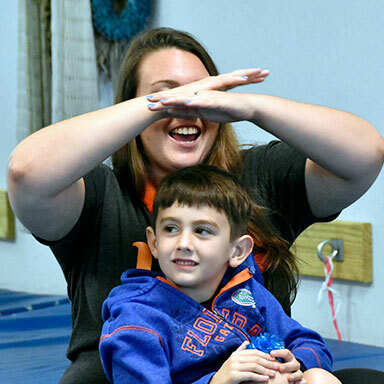 InterPlay offers Occupational Therapy for children of all abilities in Palm Beach County, Florida. We have two locations: One in Greenacres, Florida and another in Palm Beach Gardens, Florida. We specialize in Sensory Integration and are proud to say that we have two state-of-the-art sensory gyms in Palm Beach. 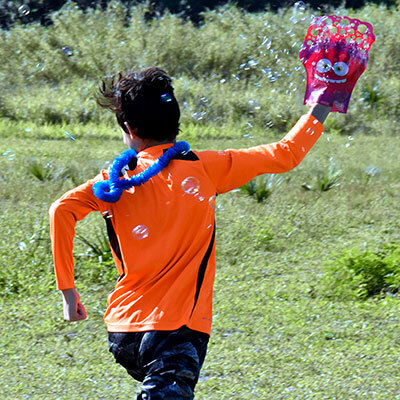 While play is fun for the child, it has a very serious and important role. Play is the child’s way of connecting with the world. It is the way children experiment, learn about the world, and learn to communicate. InterPlay is a West Palm Beach, private Occupational Therapy practice founded by Dr. Maria del Pilar Saa in 2005 with the purpose of providing the highest quality occupational therapy services for children and their families. We offer Occupational Therapy guided programs for kids, which include groups, camps, parents’ night out and more. We offer Occupational Therapy for children in two locations in Palm Beach County.